This New Stylish BMW X2 with Distinctive M Sport Styling has the Most Powerful 2.0 Diesel Engine, XDrive 4-Wheel Drive and Only 800 Miles on the Clock. Premium Features Include, M Sport Plus Package, 20 Inch Double Spoke Alloy Wheels, a Stunning Magma Red Leather Interior with Gloss Black Trim & Anthracite Headlining, Adjustable Sport Seats, Harmon Kardon Premium Sound, Font and Rear Park Distance Control with Reverse Camera, Satellite Navigation, Bluetooth Connectivity, , DAB Radio, Automatic Bi-Xenon Headlights with Power Wash, Digital Dual Zone Climate Control, Leather Multi Function M Steering Wheel, Auto Dimming Rear View Mirror, Electric Folding Wing Mirrors, Privacy Glass, Sun Protection Glass, Eco Mode, Sport Mode, Power Close Boot and Cruise Control. 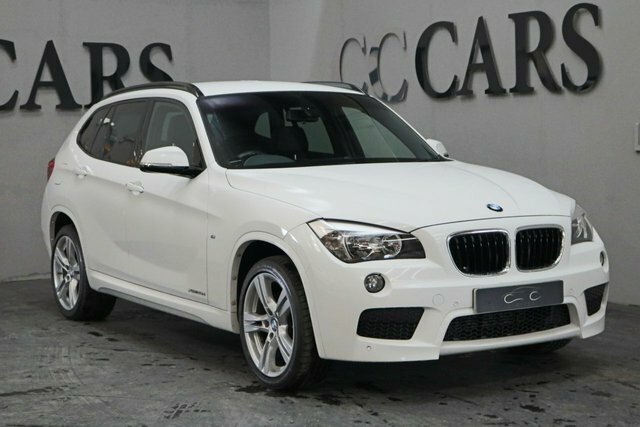 A High Spec BMW X1 with M Sport Styling, Four-Wheel Drive Capabilities and Impressive Fuel Economy. 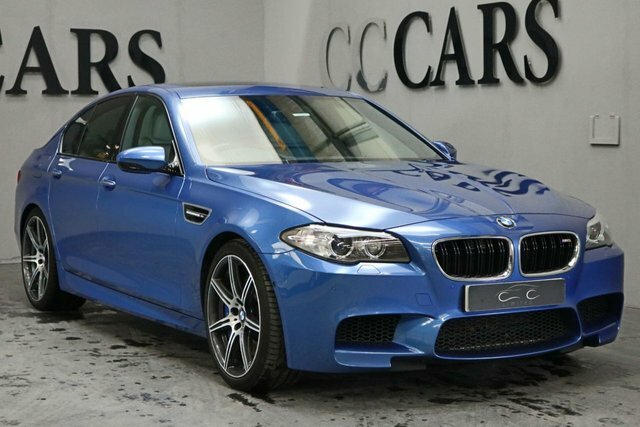 Premium Features Include; 18 Inch M Sport Alloy Wheels, Full Black Leather Interior with Anthracite Headlining, Heated Sports Seats, Front and Rear Park Distance Control, Satellite Navigation, Bluetooth Connectivity, DAB Radio, USB Interface, Voice Control, Automatic Headlights with Power Wash, Digital Dual Zone Climate Control, Leather Multi Function Steering Wheel, Cruise Control, On-board Computer, Hill Descent Control, Start / Stop Fuel Saving Technology and Heated Door Mirrors. This is a Fantastic Example that Combines the Spacious Practicality of an SUV with Compact Proportions of a Saloon, It's Slightly Shorter that a 3 Series which Makes it Easy to Manoeuvre and Park. It Comes with a Full Service History and is in Excellent Condition Throughout. 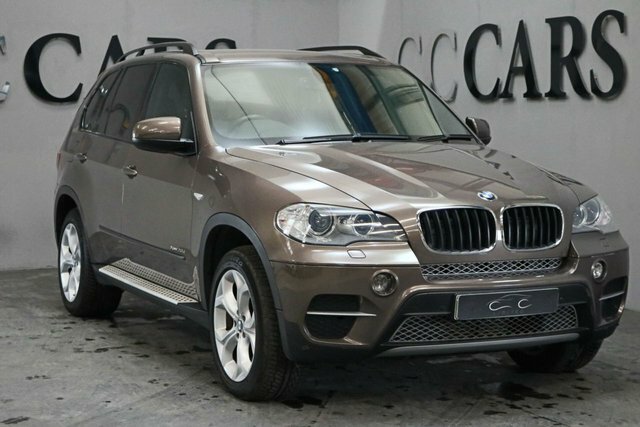 A Unique Sparkling Bronze Metallic BMW X5 with a Luxurious Ivory Leather Interior and a Fantastic Specification. Features Include; 20 Inch Alloy Wheels, X-Drive 4 Wheel Drive, Heated Electric Memory Seats, Heated Rear Seats, Satellite Navigation, Bluetooth Connectivity, USB & AUX Connection, Front and Rear Park Distance Control, Factory Fitted Side Steps, Leather Multi Function Steering Wheel, Paddle Shift Gears, Cruise Control, Digital Dual Zone Climate Control, Automatic Bi-xenon Headlights with Power Wash, Privacy Glass, Roof Rails, Electric Heated Wing Mirrors, Sun Protection Glass. A Well Spec'd SUV with Lots of Room, 60/40 Split Folding Rear Seats and Isofix Anchorage Points. 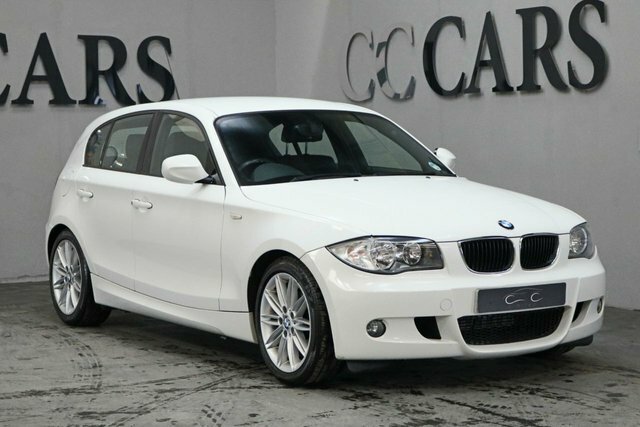 If you want to purchase a pre-owned BMW car in the Ashton area, come to CC Cars Limited at your soonest convenience! We have an excellent range of BMW cars on offer and there is something for each and every customer. BMW is currently at the forefront of progressive technological engineering, which is one of the reasons why the company's cars have gained such popularity. Designs from this German brand include the agile 1 Series, the sophisticated 7 Series and the capable X2. 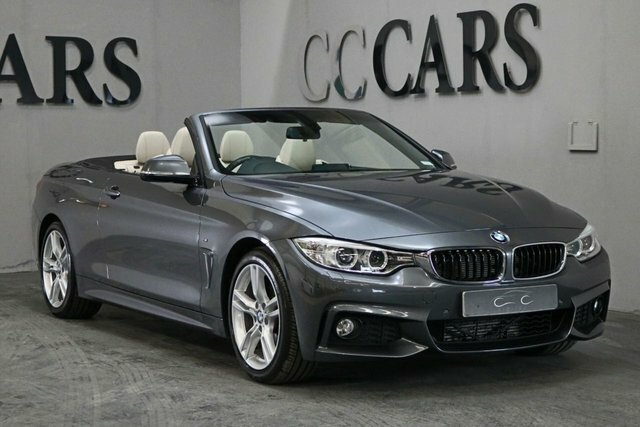 You are certain to find the perfect BMW for you, and there is nowhere better to get it than CC Cars Limited. It is our aim to make your purchase smooth and fast. Find your next BMW on our forecourt in Dukinfield, not far from Ashton.